Santa Barbara-based cloud computing firm AppFolio said revenue jumped 56 percent to $20.3 million for the third quarter as losses grew to $4.8 million. The company, which specializes in providing business-to-business cloud services, said that it had increased both law firm and property management customers during the past year and it issued revenue guidance for the full year of $74.6 million to $75.1 million. 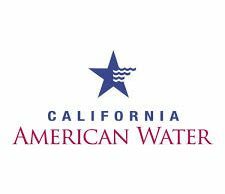 “We are pleased with our continued strong performance, which we believe is a direct result of our focus on customer success,” said President and CEO Brian Donahoo. 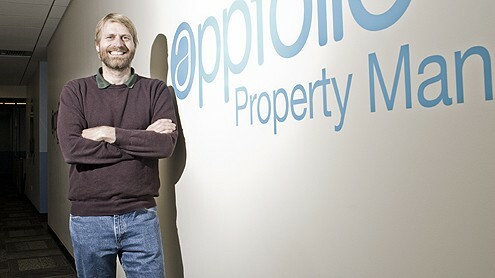 Appfolio went public in late June, pricing 6.2 million shares at $12. It closed Nov. 9 at $17.72, up 55 cents on the day. The increased share price has been a windfall for Santa Barbara-based Investment Group of Santa Barbara, a major investor in both pre-IPO and post-IPO shares. Founder and chief strategist Klaus Schauser is a former UC Santa Barbara faculty member who earlier founded ExpertCity, now part of Citrix Online. However, the company’s widening loss shows that it remains unprofitable as it ramps up revenue. A year earlier, Appfolio lost $1.3 million on revenue of $13.0 million but because of a successful stock offering, the loss per share was the same 14 cents for both the 2014 and 2015 quarters. Appfolio said it increased property manager customers 42 percent year-over-year to 7,561 and 2.0 million units under management and increased law firm customers 74 percent year-over-year to 5,566. 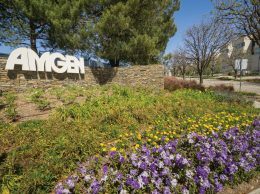 During the third quarter, the company said it raised an additional $10.4 million as underwriters exercised options to buy shares in conjunction with the company’s IPO. The company said it repaid $10.2 million in debt during the quarter and has $63.6 million in cash and investible securities on hand as of Sept. 30. Note: Entities affiliated with Investment Group of Santa Barbara have a minority investment in the parent company of Pacific Coast Business Times.